The right senior apartment is not just a place for New Yorkers to live; it’s a place to connect and thrive. 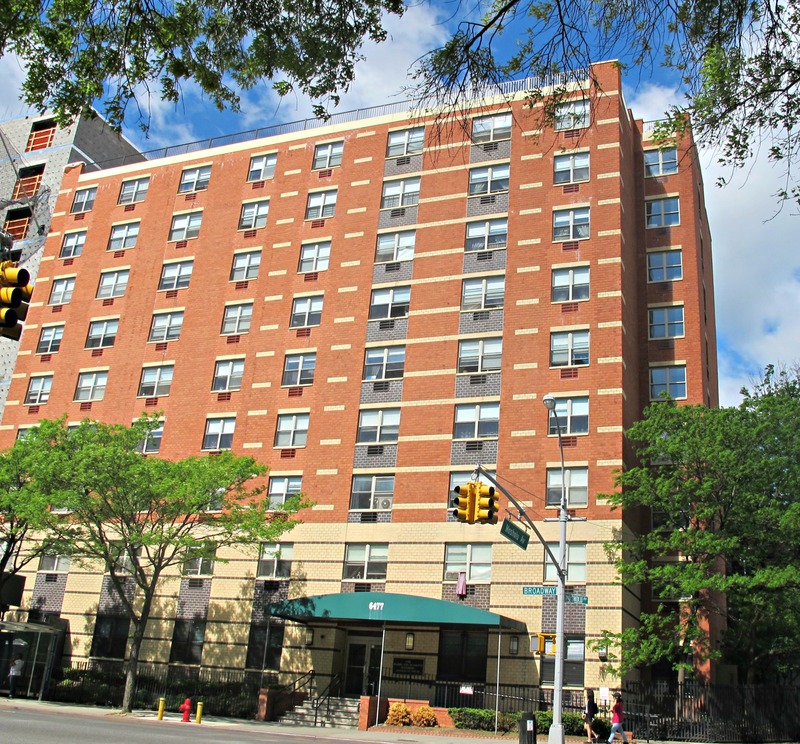 Our senior housing in the Bronx is built with the belief that community is better. The New Jewish Home understands the importance for you to have a safe, comfortable environment in which to live, with easy access to healthcare services when they are needed. Much of our housing is subsidized, and is some of the best affordable housing. Live independently, while receiving support you can’t get while living on your own: three healthy meals a day and access to a variety of supportive services to assist with your care and personal needs. All that, plus a community of friends and peers right in your building, all with shops and services conveniently close. In addition to these apartment-living options, Jewish Home also partners with naturally occurring retirement communities (NORCs) to provide supportive services to make aging in place possible for many more New Yorkers. For inquiries, please download and fill out this form and send to gro.e1556079633mohhs1556079633iwej@1556079633ogiVT1556079633.